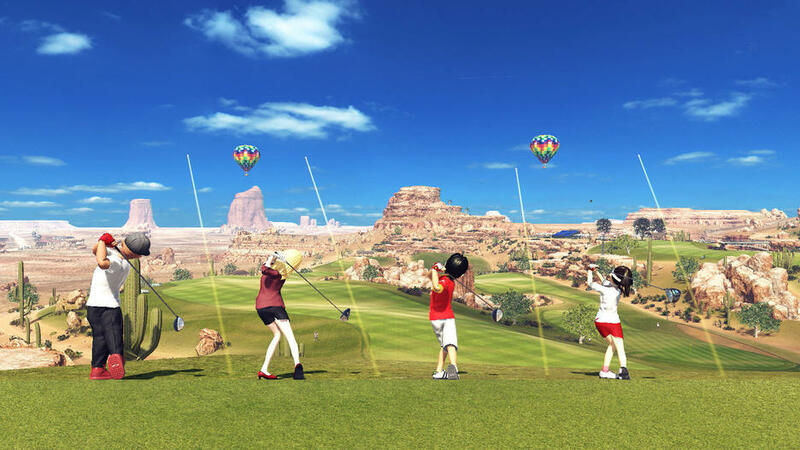 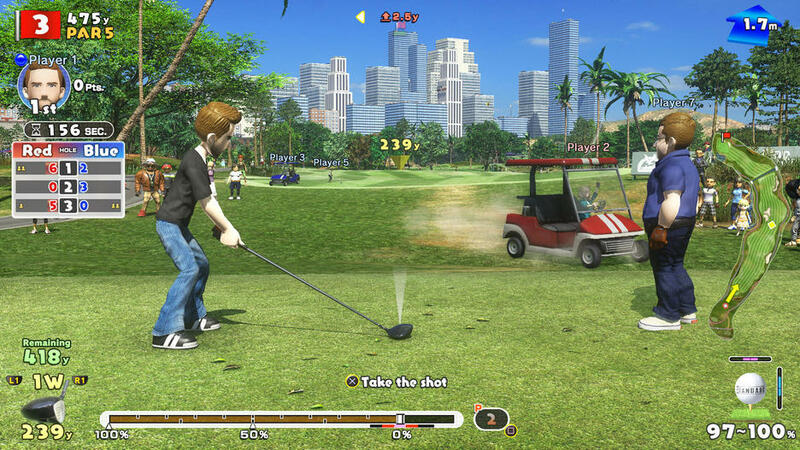 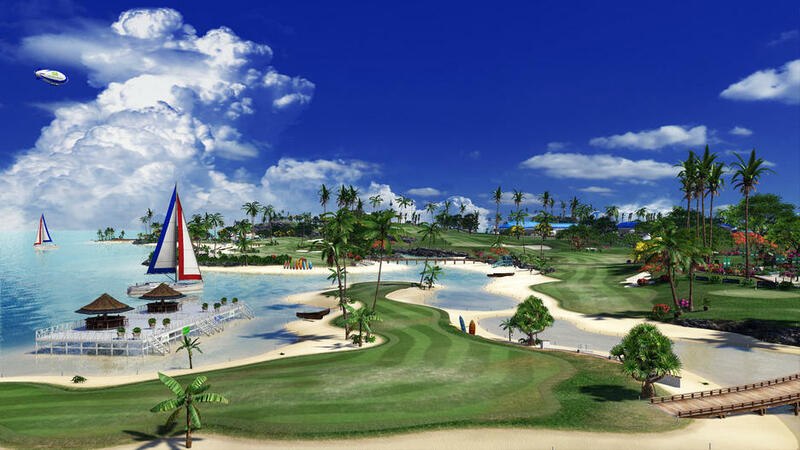 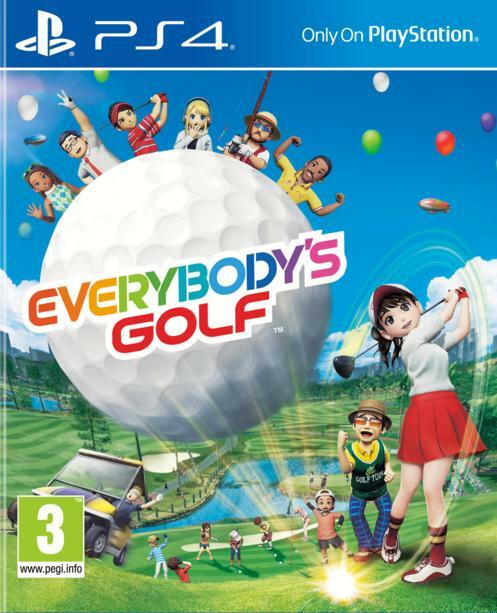 Everybody's Golf is a well-established IP, first appearing on PlayStation in 1997. 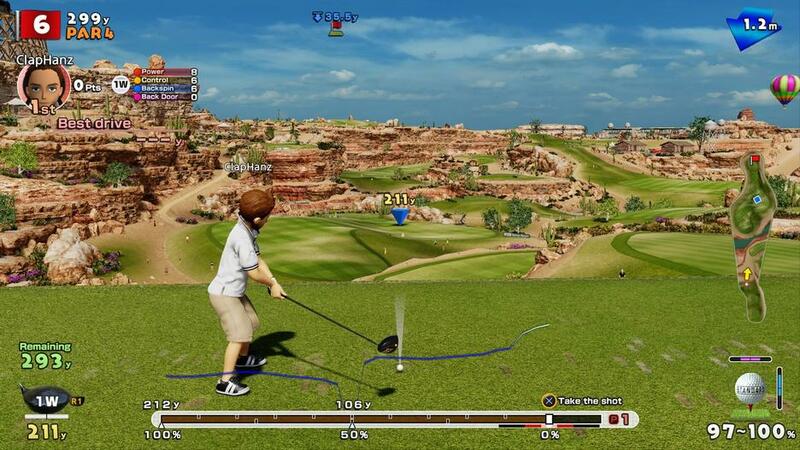 The latest version is the 7th iteration across 5 generations of hardware. 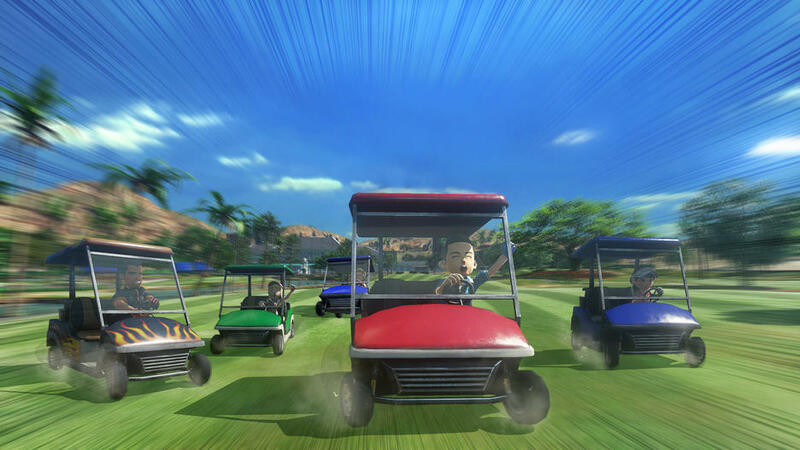 The franchise has achieved an average metacritic score of 81, it is one of Playstation's best loved franchises. 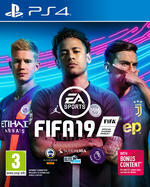 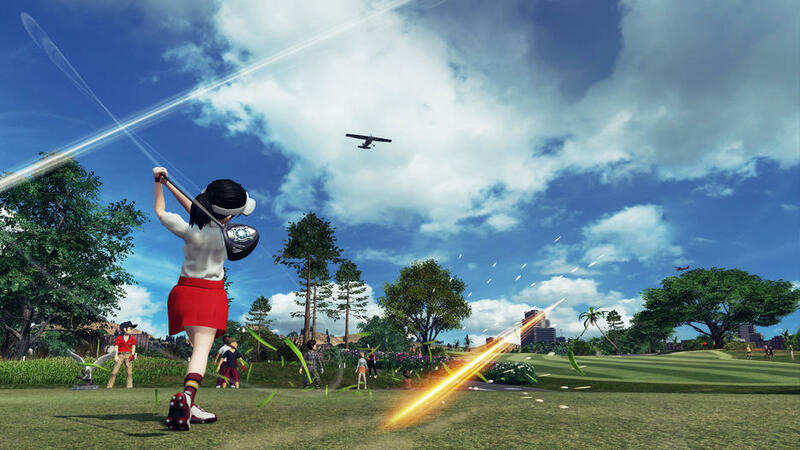 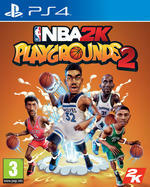 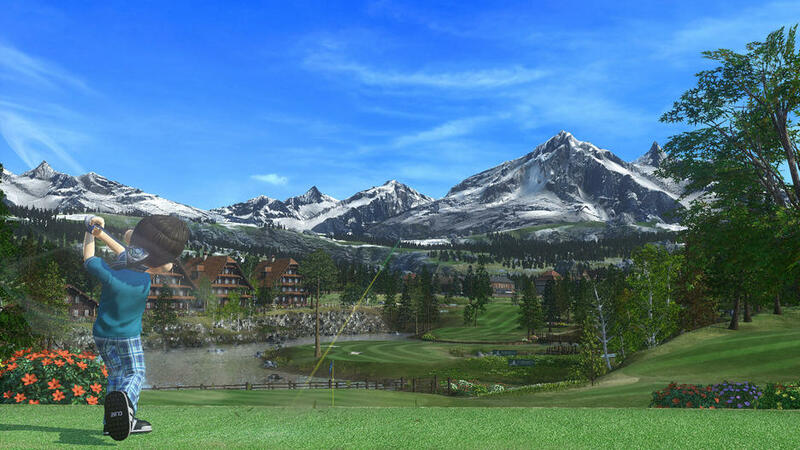 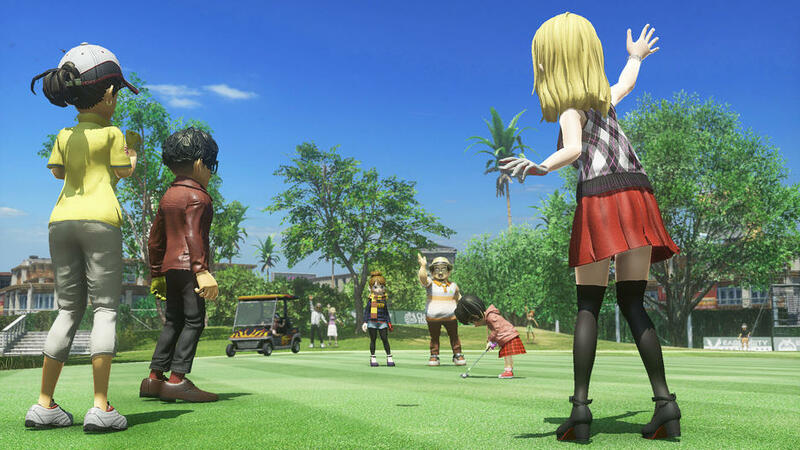 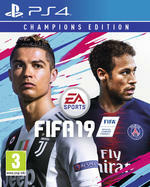 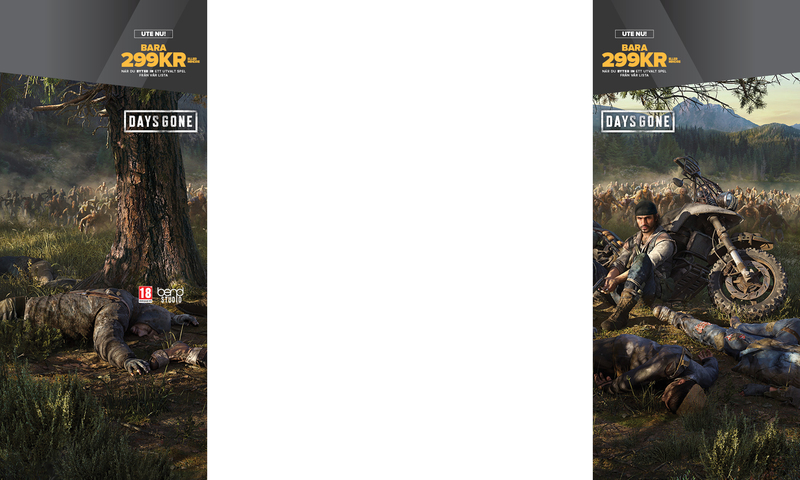 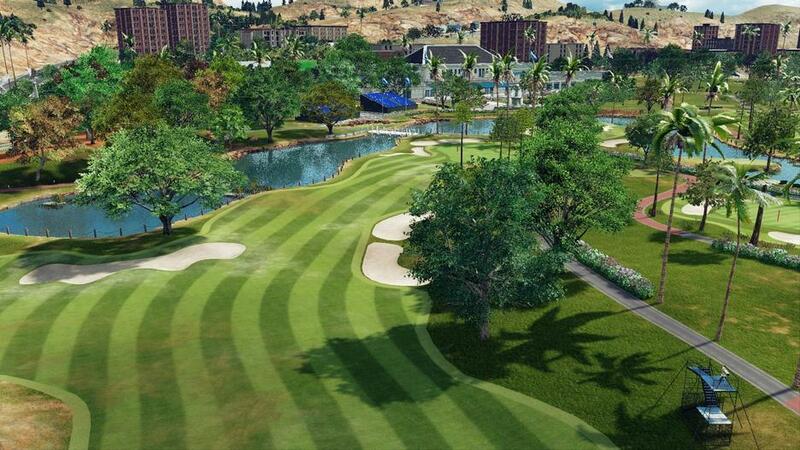 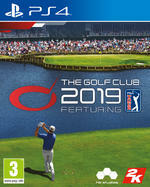 With this latest iteration, there is added character creation and customization, a robust online experience and free roaming on the game's golf courses including the ability to drive golf karts anywhere you want, play mini games with friends and generally enjoy the Golf Club lifestyle with friends.